Contest starts November 30th, 2018 and ends January 31st, 2019!! GEAR UP FOR WINTER CONTEST! Forget what the weather forecasters are calling for. 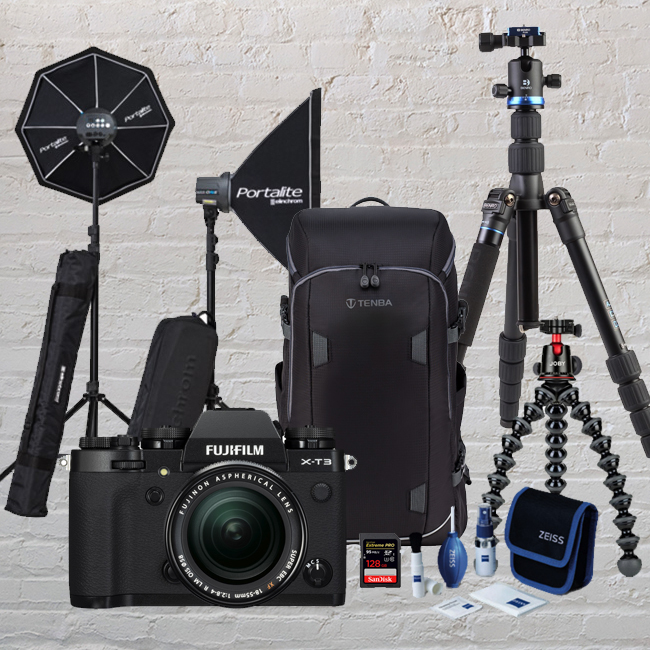 Vistek's Gear Up For Winter Contest - with 4 incredible prize packs worth over $13,000 - is going to make this winter the hottest on record. Contest starts November 30th, 2018 and ends January 31st, 2019! THIS CONTEST IS NOW CLOSED, our winners will be announced soon. 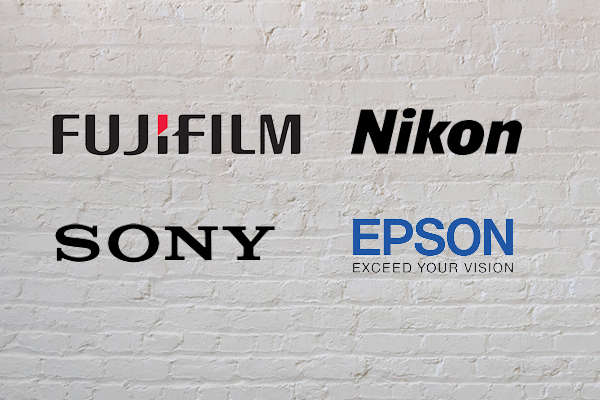 FUJIFILM PRIZE PACK: Find out why Fujifilm has won so many loyal fans! 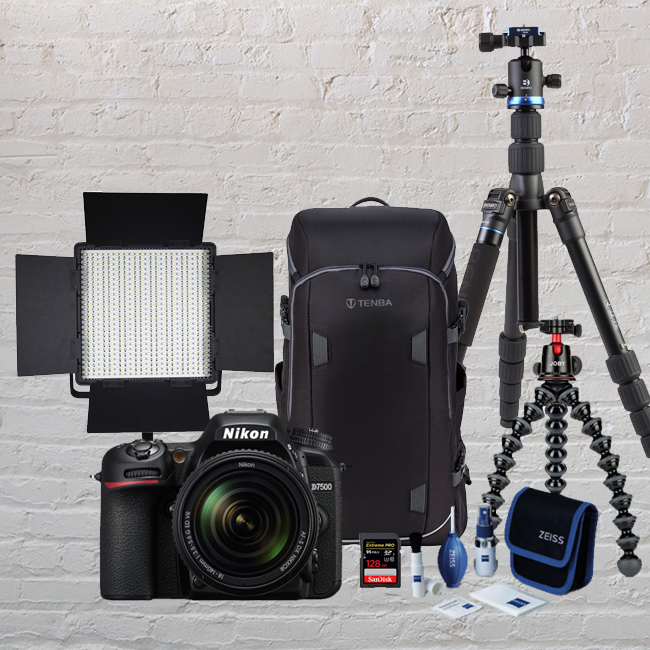 NIKON PRIZE PACK: For image-makers it doesn’t get any better than Nikon. 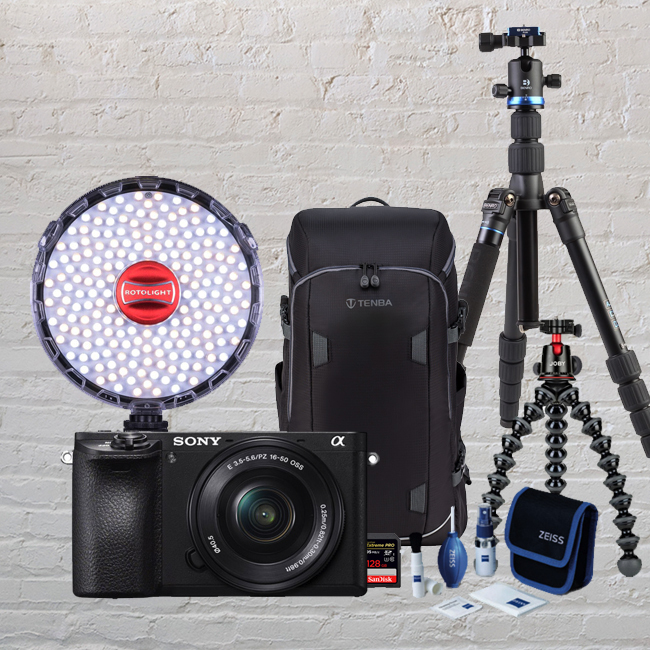 SONY PRIZE PACK: See for yourself why Sony is #1 in mirrorless. 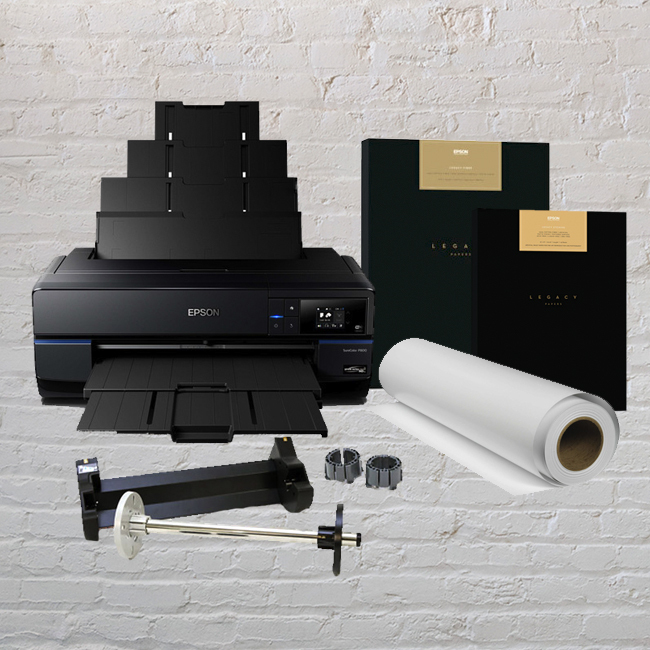 EPSON PRIZE PACK: Nothing is stopping you from starting your own photo gallery.